Every once and a while it's nice to abandon your responsibilities and get a little wild. 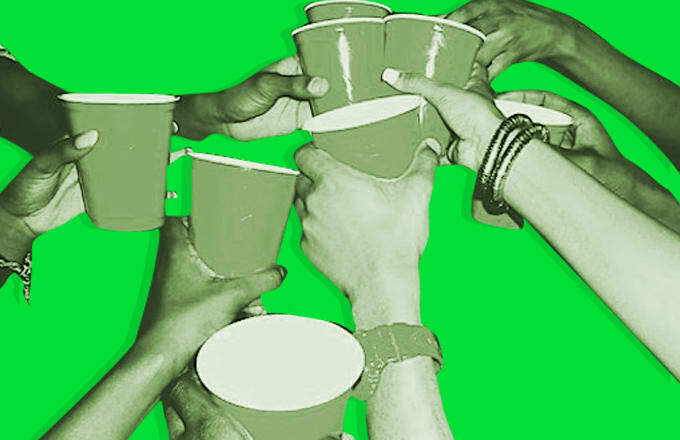 If you're over going to other people's functions, throw your own damn party. Are you poor? That's so funny because so am I. It doesn't matter. Even if you have very little money, there are ways to host excellent parties without having to max out your credit card or spend your last dime on cheese dip. Here are a few ideas to help you cut costs when hosting a shindig. Struggle budgets are no fun, but parties are almost always a good idea. Here's how to do it more cheaply.